Teaching Yoga classes from South America to Asia, and leading well over 200 yogis in their practice, Jessyca now invites all learners in Colombo to witness improvements in their daily lives, while gaining the benefits of balance and flexibility. 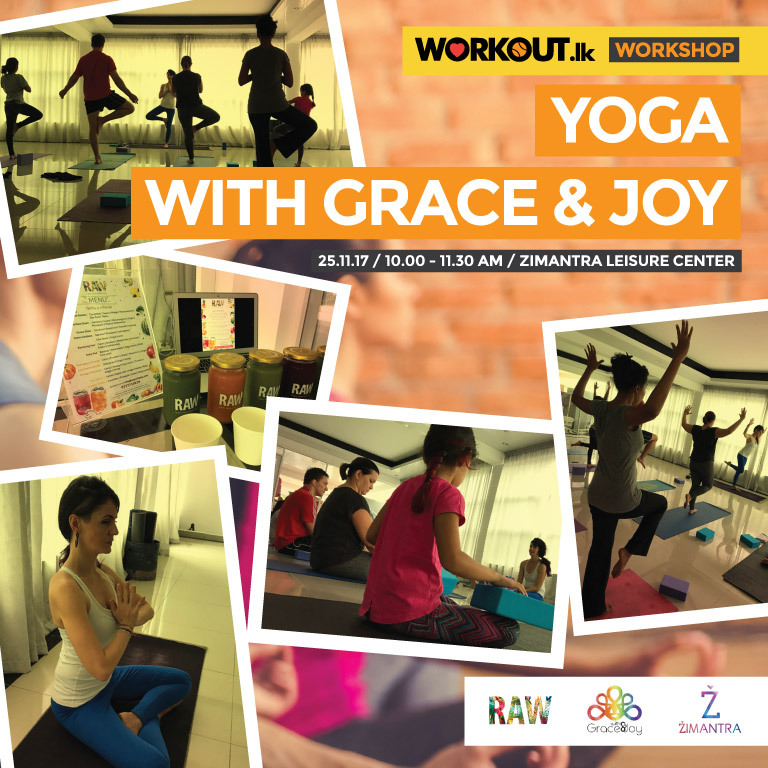 Come join a special beginner workshop on Saturday the 25th at Zimantra. Learn about the benefits of Yoga, while experiencing basic elements of Yoga Asanas, Pranayama, Meditation, Sound Healing, Aromatherapy all packaged in to a 1.5 hour mini workshop not to be missed! Missed this workshop? Call 077 733 7430 to find out if we can arrange one for your friends, family or office!